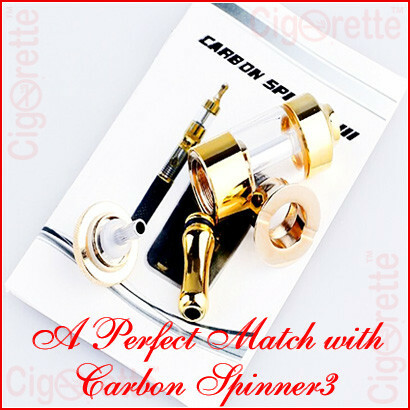 A 510 threaded Protank-3 gold clearomizer is a perfect match with Carbon Spinner-3 battery. 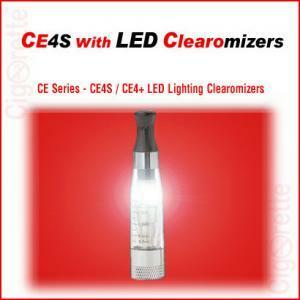 It has a 2.5 ml tank volume and 2.0-ohm bottom dual coil resistance. 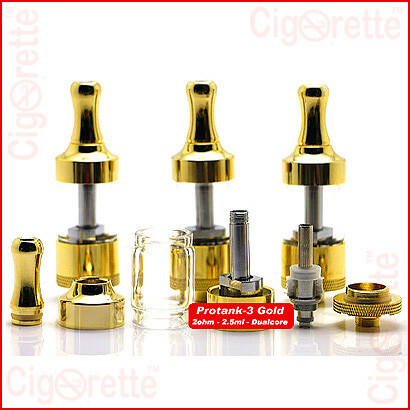 Protank-3 gold clearomizer has a removable 510 gold drip tip, translucent pyrex glass tank, and bottom air-channels cut. 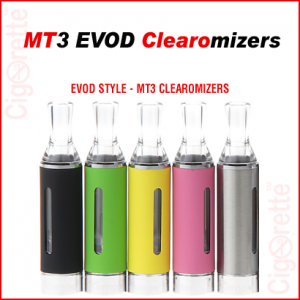 Also, it is compatible with all types of fixed and variable voltage batteries, such as eGo, Spinner, eLeaf, and other 510 connection threading MODs. A 510 threaded Protank-3 gold clearomizer is a perfect match with Carbon Spinner-3 battery. 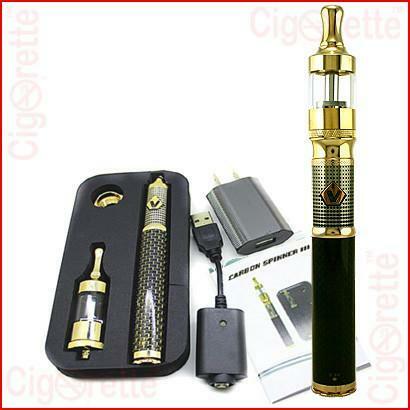 Firstly, it has a 2.5 ml tank volume and 2.0-ohm bottom dual coil resistance. 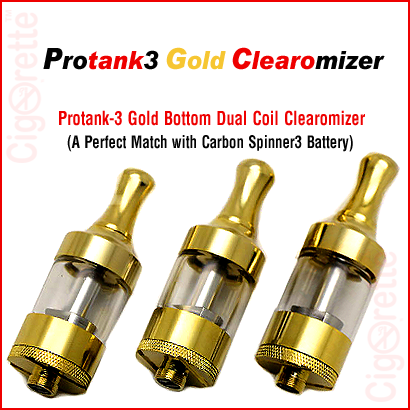 Protank-3 gold clearomizer has a removable 510 gold drip tip, clear pyrex glass tank, and bottom air-channels cut. Also, it is compatible with all types of fixed and variable voltage batteries, such as eGo, Spinner, eLeaf, and other 510 connection threading MODs. Additionally, Protank-3 gold clearomizer can be easily disassembled for cleaning and maintenance. Furthermore, the bottom heating core/dual coil is removable and replaceable.